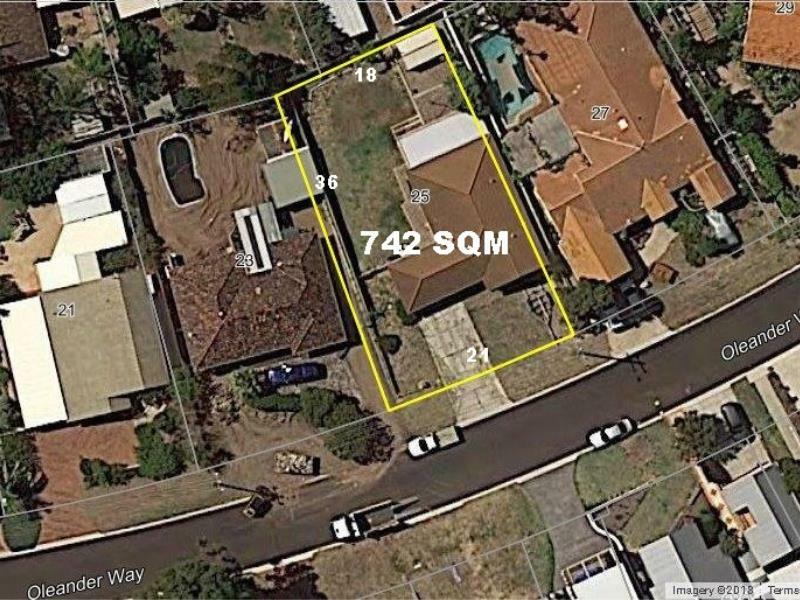 This great sized and well kept 4 x 2 + study property sits on a huge 742 sqm block with 21 metre frontage, ocean views and is brilliantly located in the City of Joondalup's R20/40 re-zoning area. 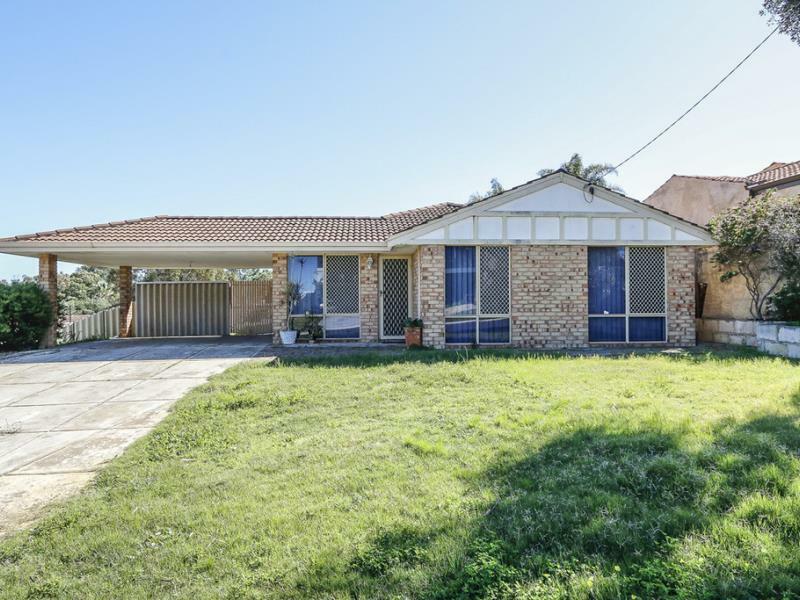 The property has triplex potential however there is the potential to keep the main residence and develop the rear or use the space and build your own granny flat. With views to the ocean the possibilities here are endless. Walking distance to Springfield Primary school, local transport and shops this quiet location speaks for itself. Currently tenanted until September 2018 at $440 per week, these great tenants would love to stay. 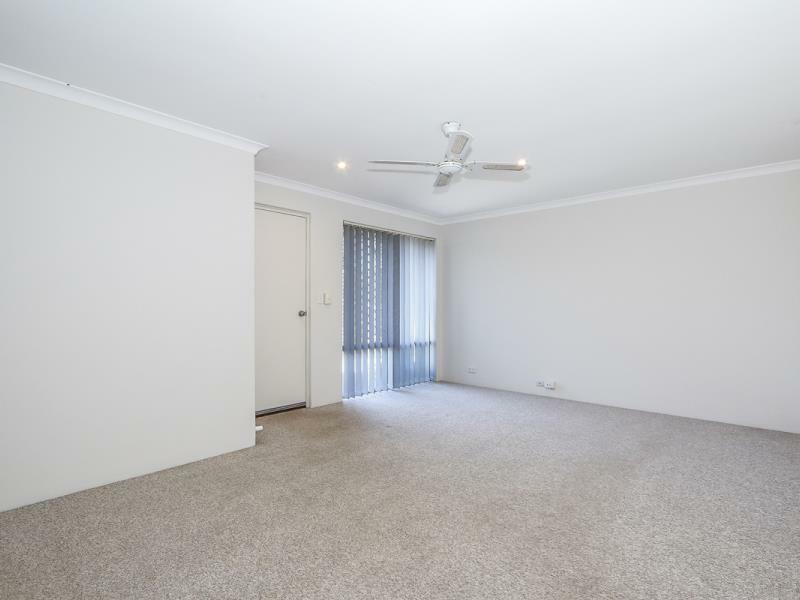 Close to all amenities including Whitfords Shopping Centre, Cinema, Medical Centre, and of course the beach, Mullaloo surf life saving and Hillarys Marina are not too far away. Excellent Kitchen with st steel oven and sep grill, gas cook top, dishwasher, st sink, extractor, pantry. En-suite with separate shower, vanity and toilet. Buyers are advised to make their own enquiries to the Joondalup Shire regarding any potential sub-division etc. Please ring Pete Costigan on 0408 956 652 or the office 9401 0555 for further details.